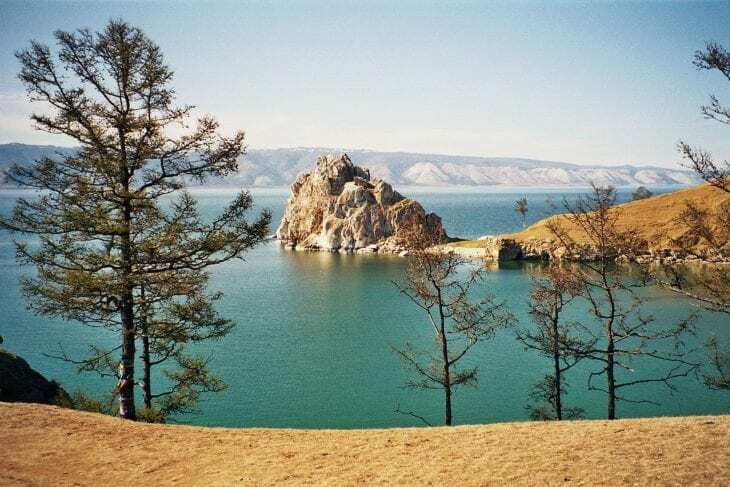 Deepest lake in the world with a depth of 1,637 meters (5369 ft). Lake Baikal is also the most voluminous freshwater lake in the world, containing roughly 20% of the world’s unfrozen surface fresh water. 1,470 meters deep (4,823 ft). It is estimated to be also the second largest freshwater lake in the world by volume. The lake is divided among four countries – Tanzania, the Democratic Republic of the Congo, Burundi, and Zambia. 1,025 meters (3,363 ft). It is the largest enclosed inland body of water on Earth by area, variously classed as the world’s largest lake or a full-fledged sea.it has no outflows and is bounded by Russia, Azerbaijan, Iran, Turkmenistan and Kazakhstan. 900 meters (3000 ft). Lake is the largest of Antarctica’s almost 400 known subglacial lakes. The lake is located beneath Russia’s Vostok Station under the surface of the central East Antarctic Ice Sheet. 836 meters (2,742 ft) deep. Located in Patagonia, It has a surface area of 1,013 km and a shoreline length of 525 km. Viewed from above, the lake consists of a series of finger-shaped flooded valleys, of which 554 km are in Chile and 459 km in Argentina. 706 meters (2,316 ft). The third largest and second deepest lake in Africa. 668 meters (2,192 ft). Although it is surrounded by snow-capped peaks, Issyk Kul never freezes, hence its name, which means “hot lake” in the Kyrgyz language. 614 meters (2,015 ft) – the deepest lake in North America. 594 meters (1,949 ft). The lake partly fills a nearly 2,148-foot (655 m) deep caldera that was formed around 7,700 years ago by the collapse of the volcano Mount Mazama. It is known as one of the most beautiful crater lakes in the world. 590 meters (1,936 ft). Also known as Matana, It is one of the two major lakes in the Malili Lake system. Interesting information. But where are these places like Oragon US?